My mom cooks different different dishes with jack fruits seeds.. love the curry..
Thats an awesome n delicious combo!!! I'm sure it taste yummmm..
Oh love chemmeen curries and with chakkakuru makes it to die for. 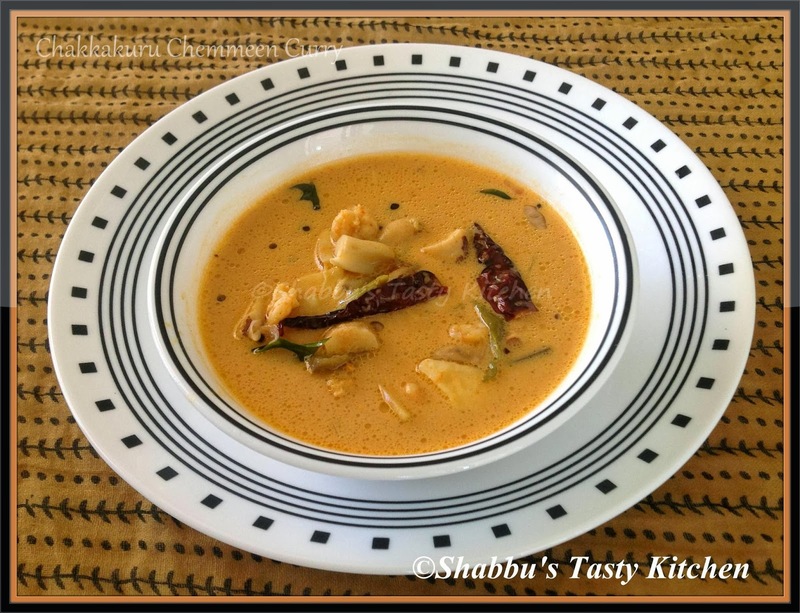 So niceto see nadan recipes and glad to join ur blog Shabbu.